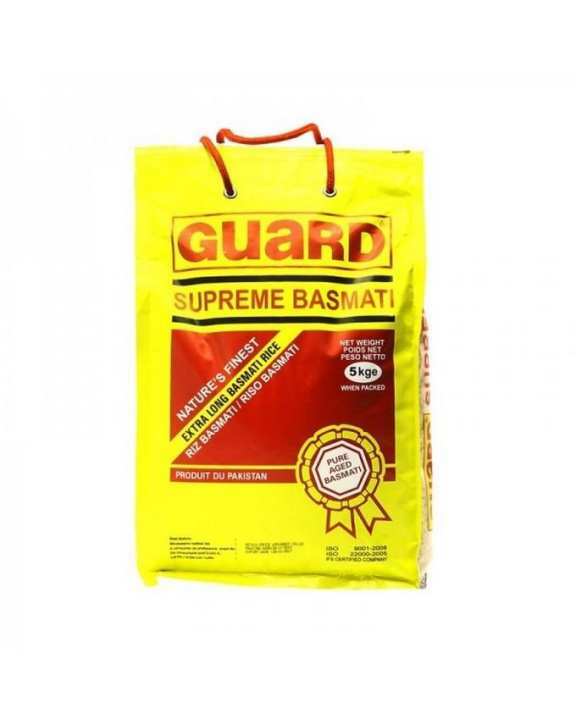 Guard Supreme Basmati Rice – 05 Kg. Product details of Guard Supreme Basmati Rice – 05 Kg. 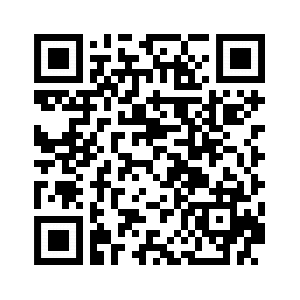 Specifications of Guard Supreme Basmati Rice – 05 Kg. 1 X Guard Supreme Basmati Rice – 05 Kg. Ratings & Reviews of Guard Supreme Basmati Rice – 05 Kg. really good and quality rice delivery on time... given 5 stars ... packed nicely. Been all around the world but this is hands down the best quality rice I have ever had in my life. Keep it up Guard Rice, you're making Pakistan proud! Mene Rice Guard 10kg ( Quantity 2) order kiya tha. mujhe 5 kg ( Quantity 1) bheja gaya hai. Ap daraz ke costumers kharab kar rahe hain.